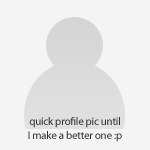 Its been quite a while since I updated this thread! I guess I'm busy exercising the camera at shows rather than out on the streets. I have been on a couple of tat hunting missions recently though so here's those results and a few more. Looked out the window one day to find this parked outside. B reg is very early for this shape isn't it?! 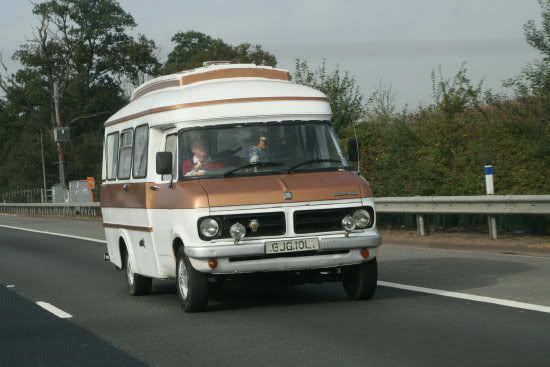 I think we got spotted photographing this French registered beauty on the M25! and to finish off some lovely J-van action. Wow!! 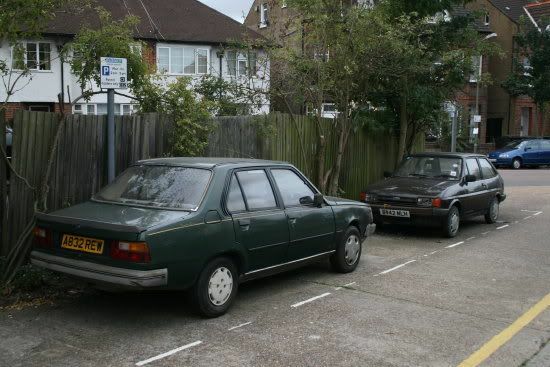 Mk 3 'tina rag top, AND Taunus coupe in the same thread!! Respect!! Lovely!! Sounds like you had a good time spotting, certainly got some results. Seems to be a lot of those "vanning-zoku" vans coming from Japan this year, that one is a fairly mild example. Still a bit tacky! 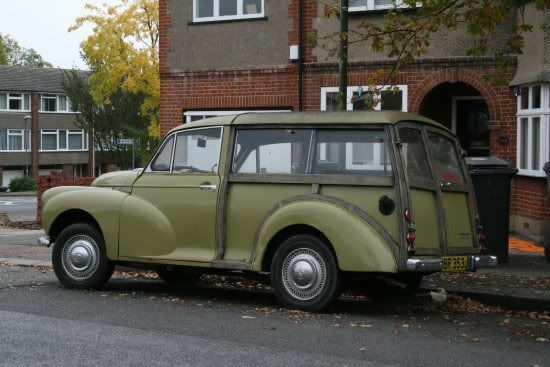 Lovely Humber, and I think I've seen that Dutch Ford before, either here or on RR. He sure drives a lot then! I think I posted the dutch car on RR when I first saw it. On the way back from Goodwood FoS I think. Ooh, a Crayford. Smart! Must be worth a bit now? And this must be the "original"? What's the black car next to "86" in the foreground? That's a rusty 95! Those late rubber bumpers don't do anything for their looks either what with the number plate getting shoved up on to the tailgate.Keef, MGB! Cheers.I think it being a hard top and the photo cutting off the rear made me doubt, although the long front end kind of gives the game away. Not Wealdstone but under the arches of our nearest "Green" tube station There's often a single 500 or something there but I think this is the most old cars I've seen in one go. Another Autoshite 604 spot, hat's off to you! It's an 848CC model as well! 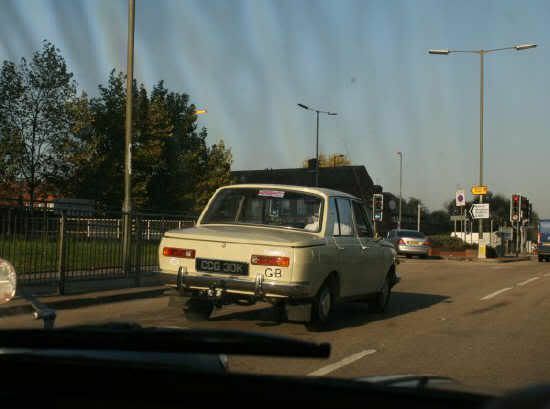 Can't be many of them still on the road. Mini is fantastic, super shitey!And as for the 604, its a GTi and on Lille plates (59) meaning it's done well to survive too, they had as shite weather as us!! Totally dribbletastic. Is the blue coupe below the 604 pics a Bitter? Can I take the Bitter if you all want the 604? Great spots Seth! Wow the 604's are a-coming out of the woodwork now!I've only seen Bitter's in two places before, Bromley & Fieldgate - a local classic car show at Sidlesham. They're SC's I believe, which was the 80's version of the CD of the 70's. Got lovely 3.9's! Mini IS fapping ace. Looks just like it's escaped from about 1970. Time for an update then! 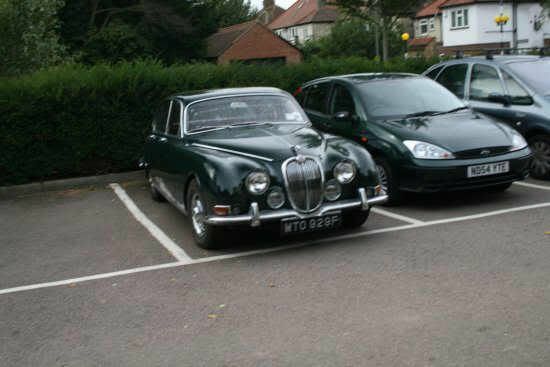 I saw this some time ago in the car park at the microcar rally we went to. An unfamiliar one to me and left hand drive. This pair I think I've posted before are close to where my brother lives. 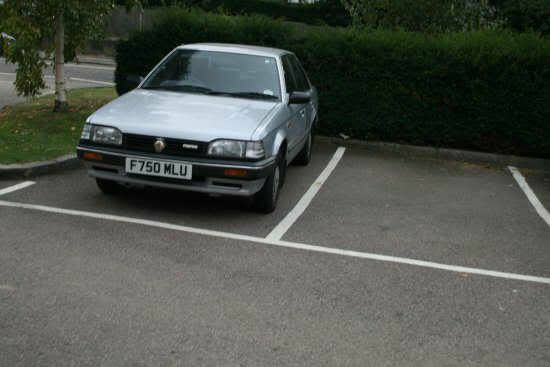 The these two in the same little car park. Note undercover photography styleee so as not to get caught out! 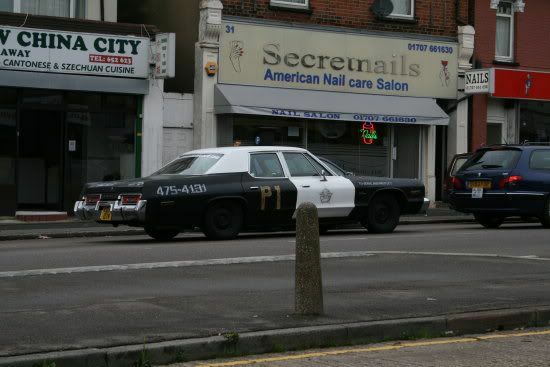 Perhaps just had his American nails done? I snapped the back of this and then when I saw the driver had to get a full frontal too! I have to say that this is spotting of the highest calibre: Peugeot 604, Bitter SC, Renault 18, and now a Wartburg? If I were wearing my hat, I'd take it off to You sir! Good to see an update from you Seth. 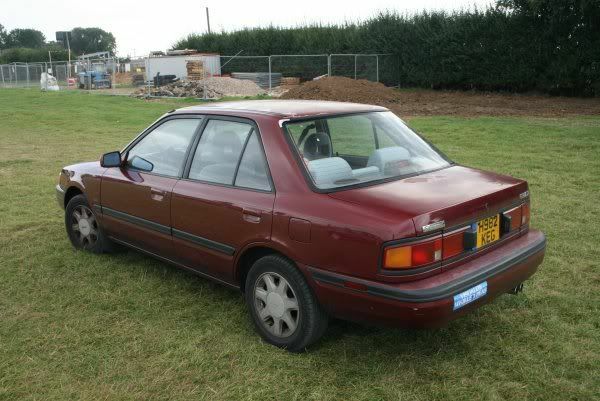 First one is the saloon version of Mazda 323, sold with three different looks (four if you count previous model estate still sold alongside it). That one looks US-spec, I imagine here via USAF personnel and probably Alconbury or Mildenhall/Lakenheath judging by the Cambs EG registration.